VINEYARDS | Certified organic bush vines in the cool Lanciego zone within Rioja Alavesa from the Campoluengo, Las Rozas, Castillejo, El Romeral, Agozaderas and El Plano vineyards on clay – calcareous slopes. WINEMAKING | Hand picked with wild yeast primary fermentation and malolactic in concrete tank followed by 6 months aging (also in concrete). TASTING NOTES |Intense cherry color with violet reflections. 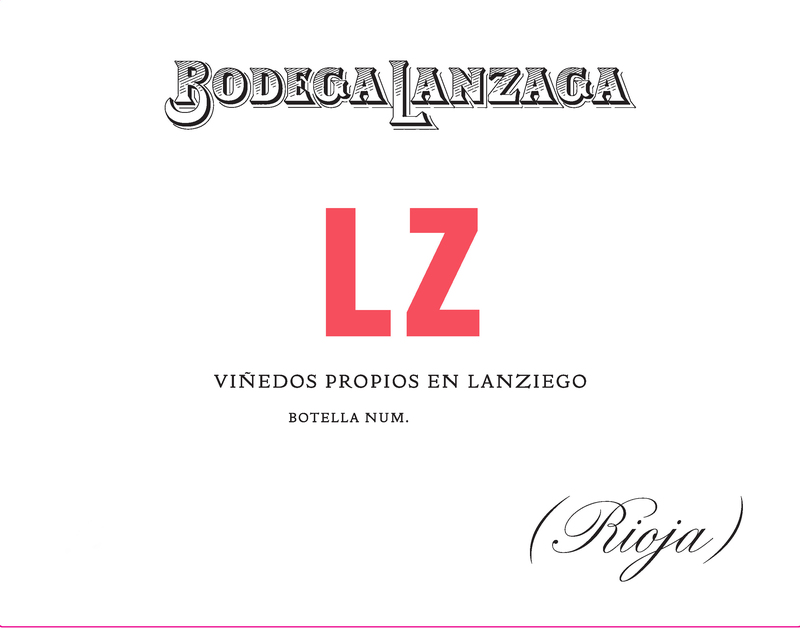 LZ is clean and bright with lively red fruit aromas with spicy nuances. Fresh and invigorating on the palate, the direct fruit attack is full of ripe cherry and cranberry notes with well-balanced acidity, a pleasant tannic sensation and mineral notes.